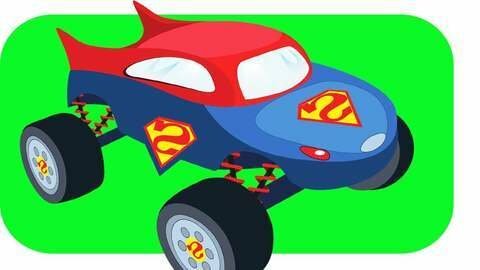 Truck gets lost in the hot desert after his map blows away, but superhero car Superman leads him to the oasis, where they both find Batman. A funny kids cartoon about helping with directions. Watch full episode of this cartoon for children online for free at SeeZisKids.